"What do radiologists do?" We're here to help you answer that question. Learn about radiologist's background, education, and role in the healthcare industry. As our patient, we would like to share with you some facts about radiologists, who they are, what their education and training background is and what service they provide to you and your personal physician. A radiologist is a medical doctor that specializes in interpreting imaging exams and performing procedures to diagnose or treat a variety of medical conditions. Many patients never have a chance to meet the radiologist but the radiologist plays a very important role in the patients’ overall healthcare. They are an invaluable part of the health care team and the many recent technological advances in imaging have placed them at the forefront of patient care. They are an intrinsic part of modern medicine, right on the frontline of patient care. They provide your physician with critical information on the findings of your imaging exam that will be used to diagnose and treat many different types of healthcare problems. A radiologist is a medical doctor (MD) who has graduated from an accredited medical school and who has completed a residency program in diagnostic radiology. During the four years of residency, the radiology resident receives intensive training and education in all of the numerous imaging modalities. They also learn about radiation safety and protection. 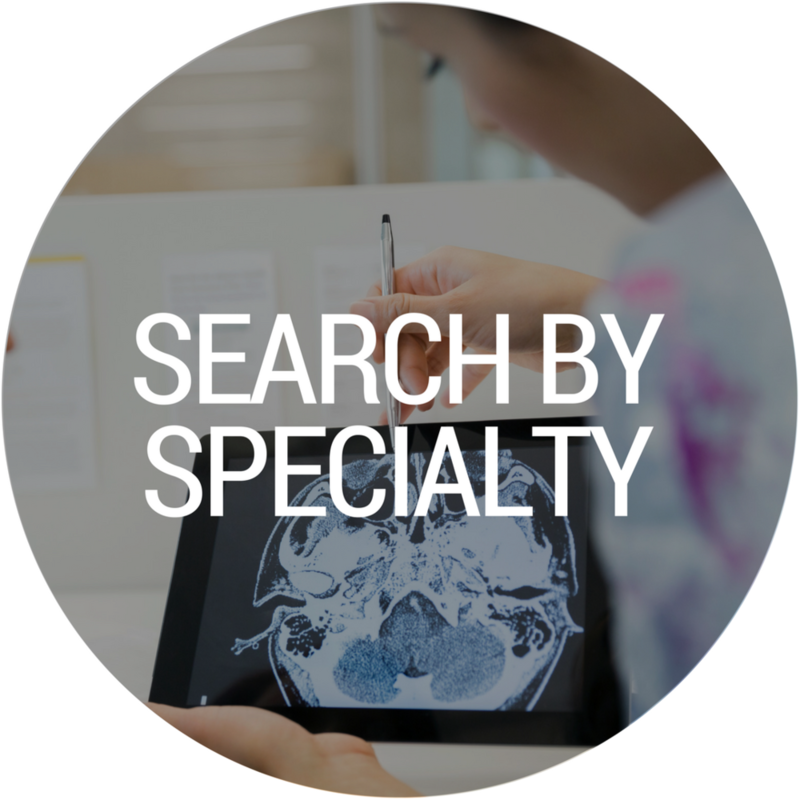 Many residents go on to further sub-specialty training (fellowships) in a specific field of radiology. At Bay Imaging Consultants, all of our radiologists are certified by the American Board of Radiology. This requires that the radiologist has passed both a written and oral examination. In addition to residency training, the majority of our radiologists have received at least one additional year of subspecialty training in approved fellowship programs, developing expertise in such areas of neuroradiology, body imaging, mammography and musculoskeletal radiology. Our radiologists are all board certified by the American Board of Radiology, which designates a high level of training and demonstrated excellence in the field.